Big news to hit the Sunshine State as the head of the Florida High School Athletic Association (FHSAA), Executive Director and CEO Dr. James "Roger" Dearing announcing his retirement. A long and trusted friend of the high school community, Dr. Dearing started his tenure with the FHSAA in June 2008. Dr. Dearing previously served many roles on the high school level, amassing a great deal of knowledge from the first-hands lens of a being a teacher, high school coach and AD. He also served as both principal and superintendent. "This position was the epitome of shaping young lives and my goal from day one was to do just that"
For the greats fans of high school football in the Sunshine State, we gather some solace knowing Dr. Dearing will step down in Spring 2017, thus one more great 2016 Football season with Dr. Dearing at the helm. The new director will come in at a time of new possibilities for the State of Florida. 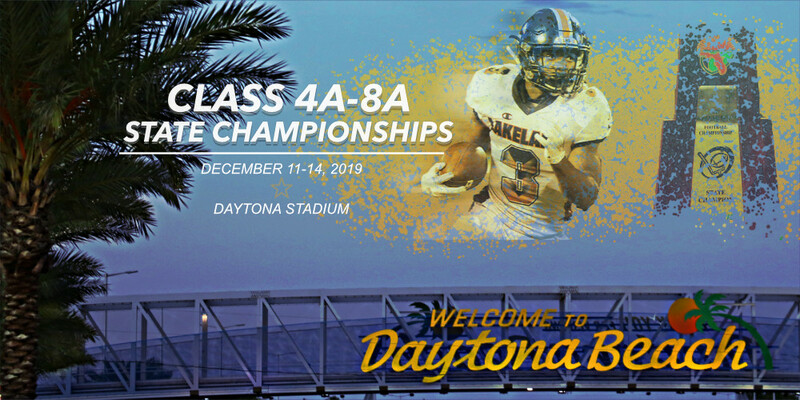 The FHSAA has expressed interest in revamping the current playoff setup for the state of Florida, in which strength of schedules serves as the barometer for playoff placement. It will also mark a time where Florida's new HB7029 has been in effect for a semester.